The T5 Razor Light is the smallest and thinnest section that Giesemann could manufacturer while still keeping all of the electronics within the body of the light. The Razor T5 Retrofit kit is ideal for aquariums that have hoods or where a full-size fixture cannot fit. 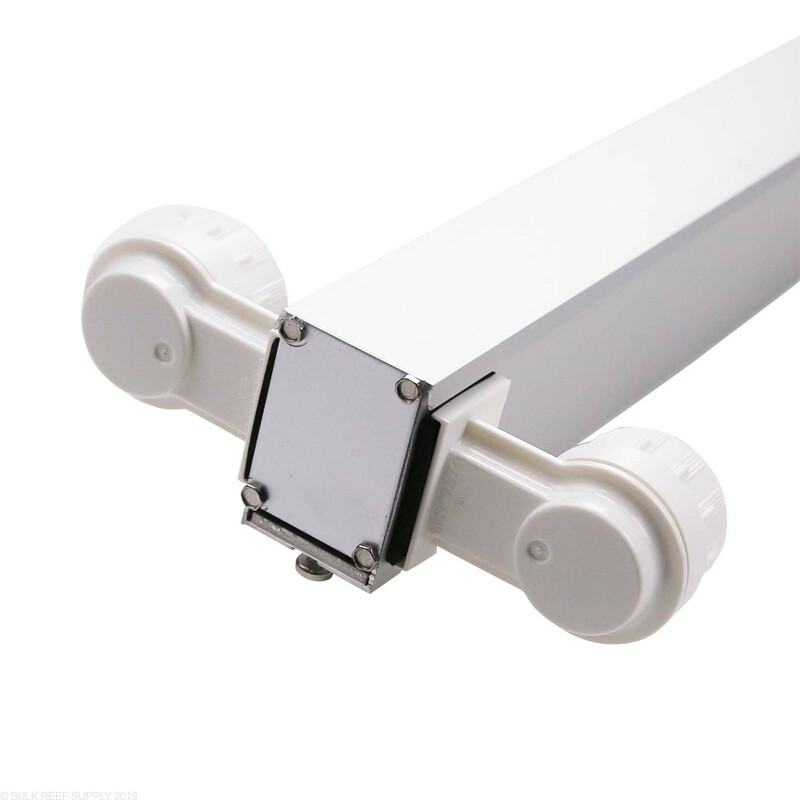 Cooling of the built-in electronic ballasts is provided by precisely calculated surface structures in the aluminum section. 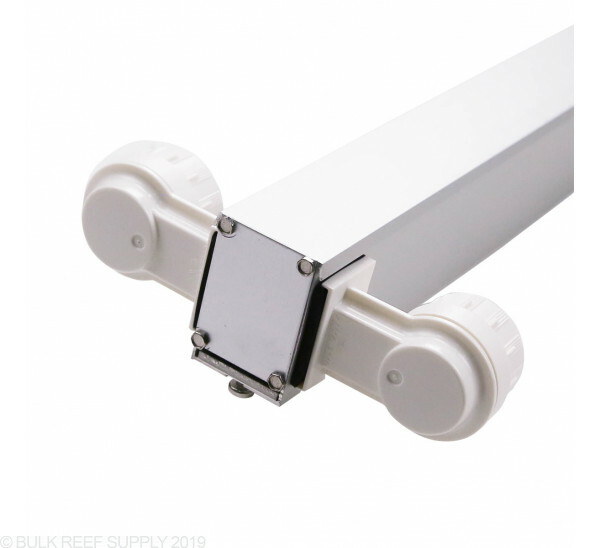 The high-quality anodized finish of the section provides optimum light reflection and is resistant to aggressive salt water, while the built-in electronic HF ballasts make for flicker-free operation with an immediate start-up.